Twelve State Qualifiers will return in the Class 1 Girls 100m Hurdles including five State Medalists, one of whom is the defending champion. Anna Gladstone of Worth County is the defending State Champion and also was the Runner Up as a freshman in 2017. She has the fastest returning time in Class 1 with a 15.63, nearly half a second faster than second place. She won all 11 races she ran last year, and looks to keep the unbeaten streak alive in 2019. Her closest challenger will be Josey Burton of Santa Fe who has a PR of 16.18, and was the Runner Up at State a year ago. 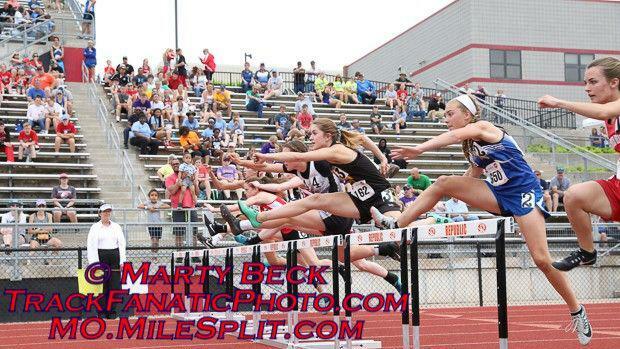 Below you can find my subjective rankings and honorable mentions for the Class 1 Girls 100m Hurdles.